Explore the most immersive trail in New Zealand. The annual underground, overground adventure run that has runners of all ages and abilities traverse over the iconic Waitomo terrain. 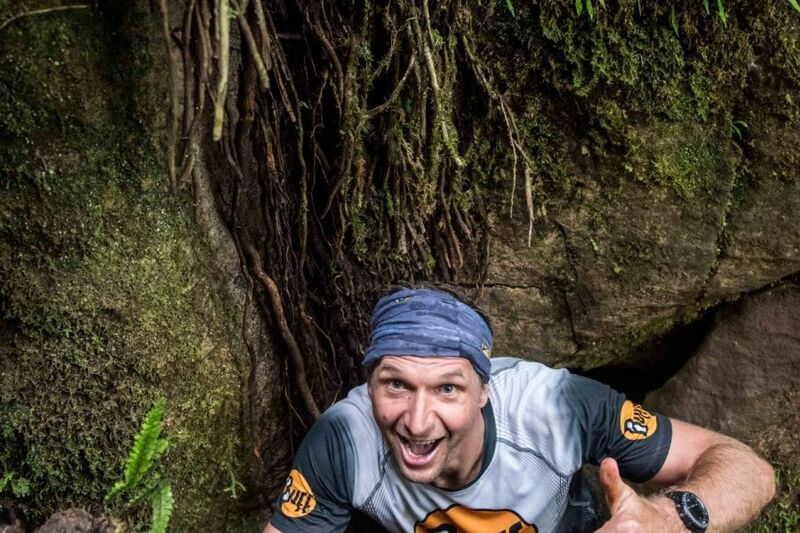 Set your stopwatch – the 4th annual Waitomo trail run will be held on the 13th of April 2019, exhilarating participants on the most immersive trails that will have them running both overground and underground at Waitomo Caves. Runners and walkers will traverse one of the most unique geological lines in the world as they make their way through an adventure of karst-studded landscapes, native bush, working farms, tunnels, canyons, and glowworm caves. This year for the first time, the Waitomo Trail Run has a half-marathon option. Get amongst the action with four distance options including 6km, 11km, 21km and 35km meaning something for kids, families, first-timers and the more experienced runner. A highlight of the 6km event is starting deep underground at the entrance to the Ruakuri Cave. The 6km and 11km courses offer family-friendly terrain and provide ample room for kids (both young and old) to explore. The 21km and 35km options cater to more adventurous entrants. We can’t think of a better reason to book a weekend in Waitomo! Register at http://www.waitomotrailrun.co.nz/enter/. Please find all race details and booking conditions on the official Waitomo Trail Run website here.